Peter Mitchell’s face is very familiar to those tuning on to “Seven Nightly News” in Melbourne. He’s been an integral part of television news as a reporter, producer and presenter and celebrated 30 years in the industry during 2008. Growing up in Victoria with two brothers, sports were always on the menu – particularly football and cricket. These skills came in handy in 1981, when Peter joined Channel Nine in the Sport News Department. By then, he’d also taken up golf, mainly because it suited his new working hours. 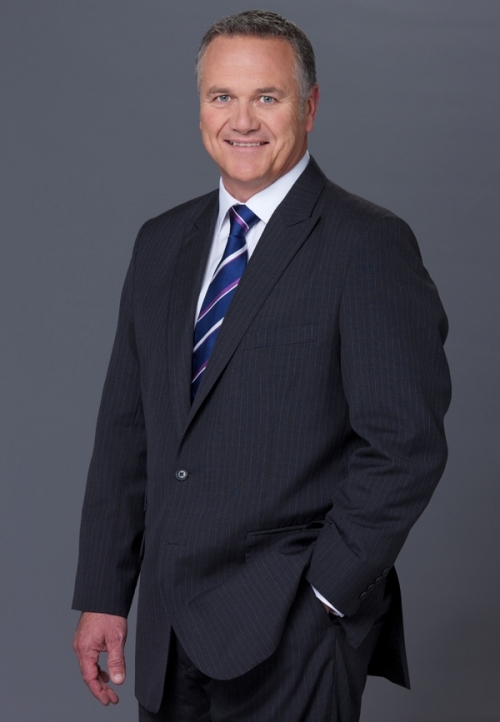 The highlight of his stint at the Nine Network was covering the “Brisbane 1982 Commonwealth Games”. Peter was also there to present the news of Australia winning the America’s Cup in September 1983. In February 1981, Peter jumped ship to become Seven Melbourne’s weekend news presenter, where he stayed for almost thirteen years. His most memorable moment was the news flash that interrupted the AFL coverage on August 31, 1997, announcing the death of Princess Diana. 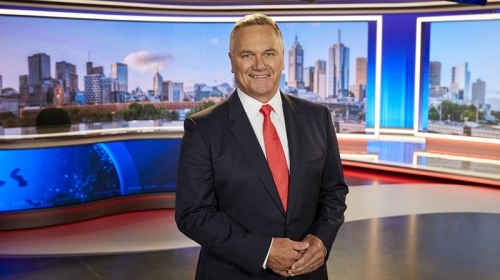 Peter has been the weeknight anchor for Melbourne’s “Seven Nightly News” since 2001 and is under contract to that position until the end of 2014. 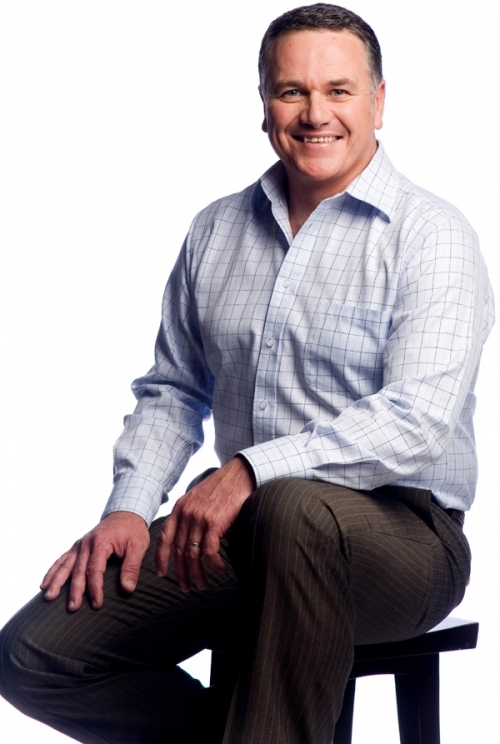 Peter has also taken on an extra role as the entertainment reporter for Melbourne Weekender – a lifestyle programme showcasing leisure activities in and around the city. When the opportunity for the new show came up, Peter jumped at the chance to try something different and is relishing his new responsibilities. Peter’s golfing prowess has allowed him to expand his writing career writing a biography of golfer Peter Thompson, a five-time winner of the British Open and writing columns – “Tee for Two” for the Herald Sun. Outside the newsroom, in between having children (he has five) with his wife Philippa, Peter enjoys sitting back with a glass of red on his semi rural spread on the Mornington Peninsula.